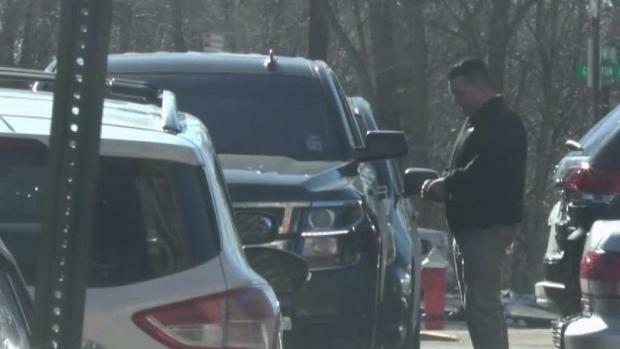 The I-Team was first to report on questions of corruption in North Bergen, and now there are new questions of retaliation against some workers for the stories done by the I-Team. Jonathan Dienst reports. Six North Bergen Housing Authority employees were suddenly fired late last week, although none of the dismissed workers appear to have any involvement with the corruption allegations raised in a News 4 investigative series. 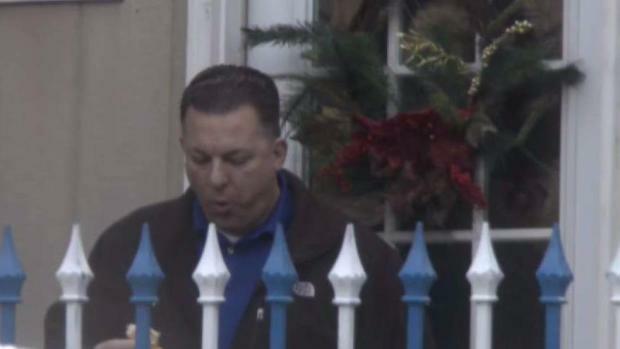 Sources inside the NBHA said none of the six fired workers have close ties to North Bergen Mayor Nicholas Sacco. Numerous sources have said Sacco wields influence in how the NBHA is run. The NBHA administration has been accused of providing preferential treatment to other employees who do have close ties to Sacco. Allegations include providing those workers with discounted rent or awarding them housing units over needy families on long waiting lists. Insiders claim those actions could be in violation of federal Department of Housing and Urban Development policies or could even be criminal. Names of some of six fired employees were first published Monday in the Hudson County View. The I-Team reached out to some of the workers named. Some said they believed they were targeted because NBHA officials were trying to find potential sources for the I-Team's reports on alleged corruption at the housing complex. Former federal prosecutor David Miller said federal investigators could be concerned about how and why the six workers were fired. "These individuals may have information regarding the pending criminal investigation and now have been terminated," Miller said. "So they are no longer on the inside, so to speak." In a statement, Phil Swibinski, a spokesman for the housing authority said the firing of the six workers was appropriate. "As a result of an internal investigation initiated by the North Bergen Housing Authority and being conducted by special counsel Mark Tabakin, a number of at-will employees were terminated for workplace misconduct. Given that this matter involves personnel, we will have no further comment at this time." The firings came at the recommendation of Tabakin, whose law firm is a significant campaign contributor to Sacco and political committees linked to the mayor. Sacco also works as a state senator. Tabakin did not return calls for comment. In a previous investigative report, the I-Team raised questions about the housing arrangements for workers at the NBHA, several with close ties to Sacco. Federal officials familiar with the case said only three workers are approved for discounted public housing units in exchange for extra hours on the job at the housing property. Two of those workers, Ester Cordero and Cheryl O’Shea, are alleged to be staunch supporters of Sacco. Sources said both have a reported income at the housing authority that is far less than what they really earn. The issue: the lower a reported income documented within the housing authority’s system, the less rent a tenant has to pay. Cordero and O’Shea have both declined to comment. Whistleblowers told the I-Team that NBHA supervisor O’Shea lives in a three-bedroom townhouse and pays reduced rent based on a misleading salary. Based on a reported $15,000 a year salary, O’Shea pays rent of $350 per month. But New Jersey state pension records show O’Shea had more than $51,000 in income, and under Department of Housing and Urban Development Funding guidelines, she should be paying about $1,300 per month. Insiders said Cordero also gets a housing deal in part because of her support for Sacco. She is an assistant manager at the NBHA. Her reported salary to the housing complex in 2016 was $22,000 and gets a rent bill of $550 per month. But state records show she earned over $40,000 where she should be paying roughly $1,000 a month. 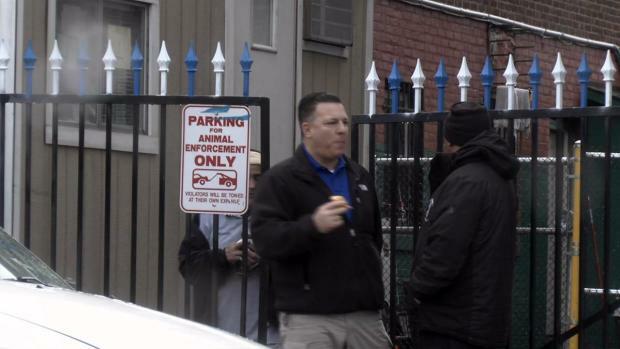 A New Jersey housing agency has fired its top security officer after an I-Team investigation raised questions about whether he was spending most of his working hours running a private animal control business. A spokesman for the mayor said the NBHA is an independent entity from the township and does not politicize the running of the complex. The mayor has said he welcomes any investigation into alleged wrongdoing at the NBHA. 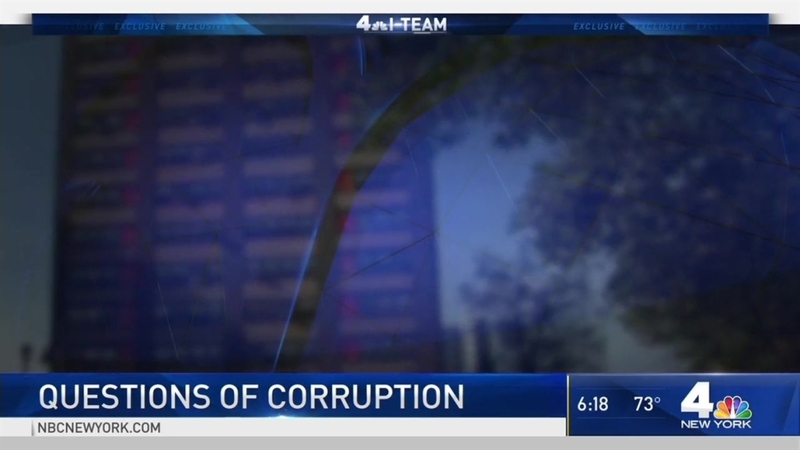 The questions of corruption started after the I-Team first reported on no-show job allegations involving NBHA security director Geoffrey Santini. 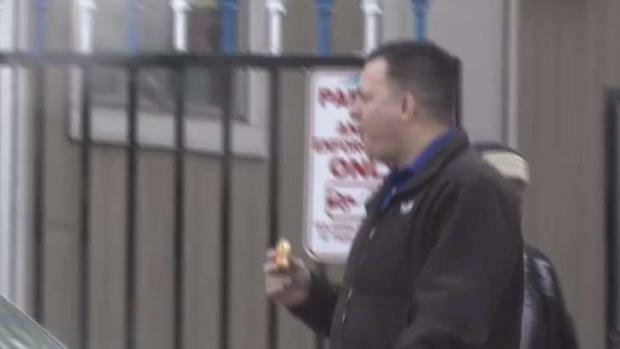 The I-Team reported that while Santini was working full-time as a security director, he was also working as the animal control officer in six different towns and apparently had several other jobs in other towns as well – like working as a part time health inspector. Santini also has close ties to Sacco but was fired from the NBHA security job. A source close to the housing authority administration claimed the six workers were fired in part because they were caught lying to Tabakin to try to protect Santini during the internal investigation. One fired worker reached by the I-Team was shocked by that claim. "I would not put my job on the line and cover for Santini. For them to say that is an absolute lie." A second fired worker, also reached by phone, said, "It’s insane. It’s way overreaching. This is a joke." The U.S. Attorney for New Jersey and the HUD Inspector General have launched criminal investigations into alleged wrongdoing at the NBHA after the I-Team stories. Spokesmen for both agencies declined to comment Monday on whether any of the six workers who were fired were cooperating as witnesses in the federal criminal investigation. David Miller said investigators will now likely want to speak with all six of the fired employees. "It’s a little too soon to tell but if I were a prosecutor investigating this case. I would want to know why they were fired."